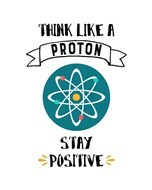 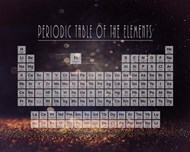 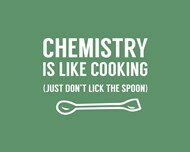 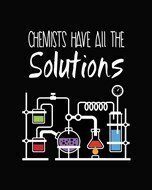 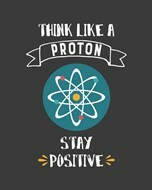 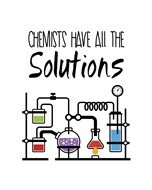 Chemistry is the science of change - and while textbooks and teaching can go a long way it's posters about teaching chemistry that might provide the last bit of a boost to any learning mind. 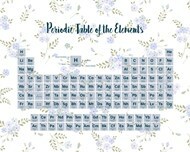 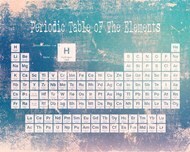 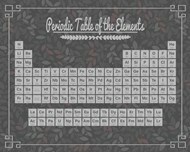 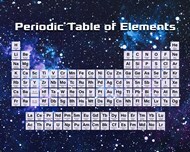 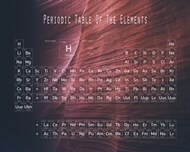 These pictures and posters about the subjects of chemistry which run the gambit from lab safety procedures to periodic tables of the elements can help a hungry mind better devour the information and firmly cement it in place so that nothing at all escapes. 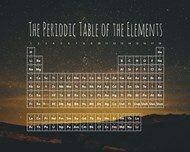 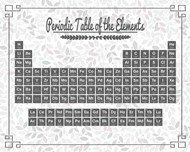 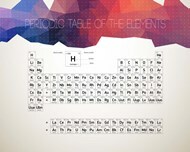 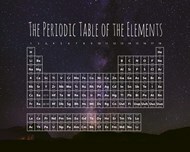 The science of chemistry, from how different chemicals might react to naming conventions and the construction of atoms and molecules is a broad and expansive topic that can take someone a long time to learn - so posters can help out, providing flashes of information and inspiration to aspiring chemistry students and well-learned chemists alike. 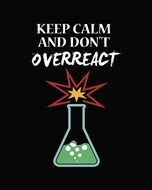 Pictures of beakers and vials can help keep the names of the glassware in mind and just how much volume they can contain and will be a kind refresher to anyone who may need it. Placing these pictures and posters is an easy thing; photographs of beakers and vials or posters of the periodic table create their own atmosphere of education and knowledge simply by being around, and while they might not fit too well at certain rooms of the home (the dining room comes to mind) placing them up on a bedroom, the walls of a study or the walls of classroom can be the right way to ensure that the people who have to see them can see them - and continue their journey along the scientific path.